Your money. Made simple. 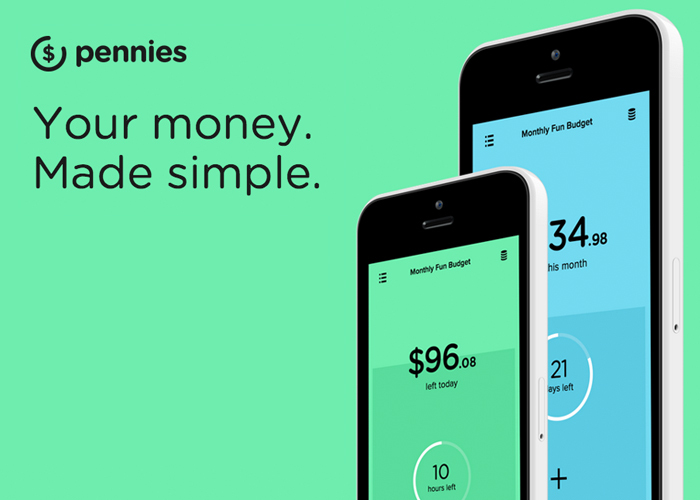 Pennies is an awesome new app for managing your personal budgets & finances on the go.